Sindhura here. Today, I have a video Tutorial to share with you. 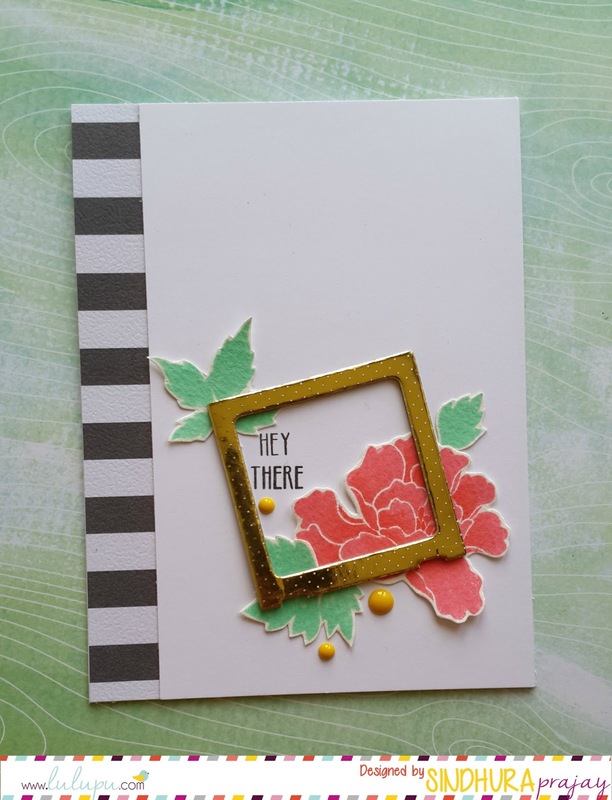 It is all about adding details to solid stamped images. 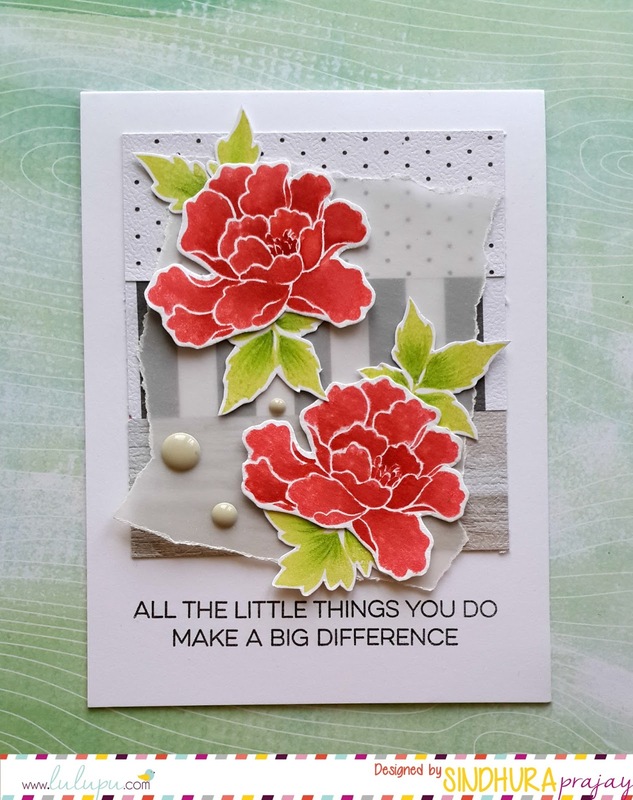 You can watch the video at the end of the post or can watch on YouTube HERE. 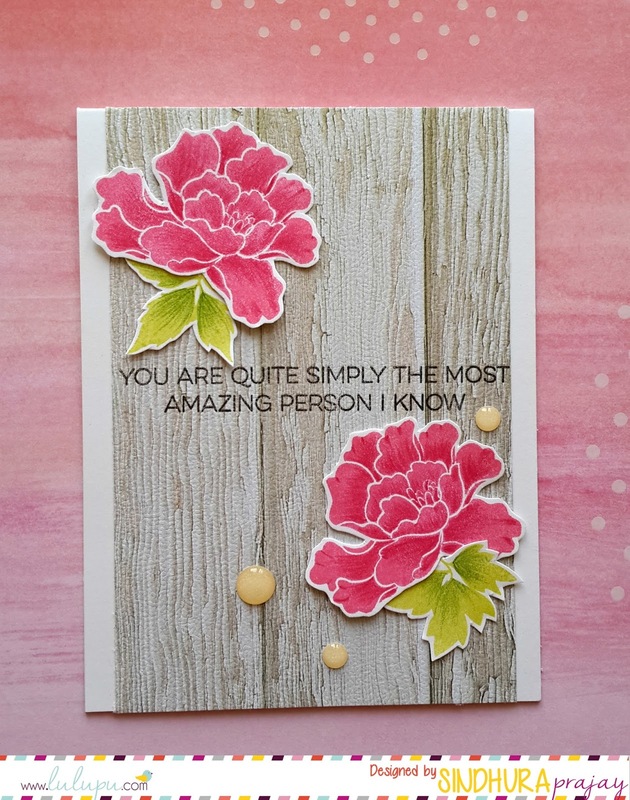 I made cards with the flowers I stamped and coloured. 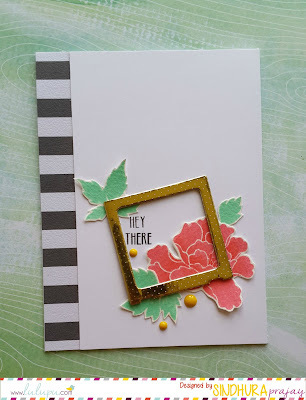 I also wanted to use patterned papers on my cards. Will link the supplies at the end of the post. This is my first ever video, so it is far from perfect but I tried my best to show you the techniques. Please feel free to ask any questions regarding the techniques used or the products. I hope you enjoy the video. Thanks for watching! 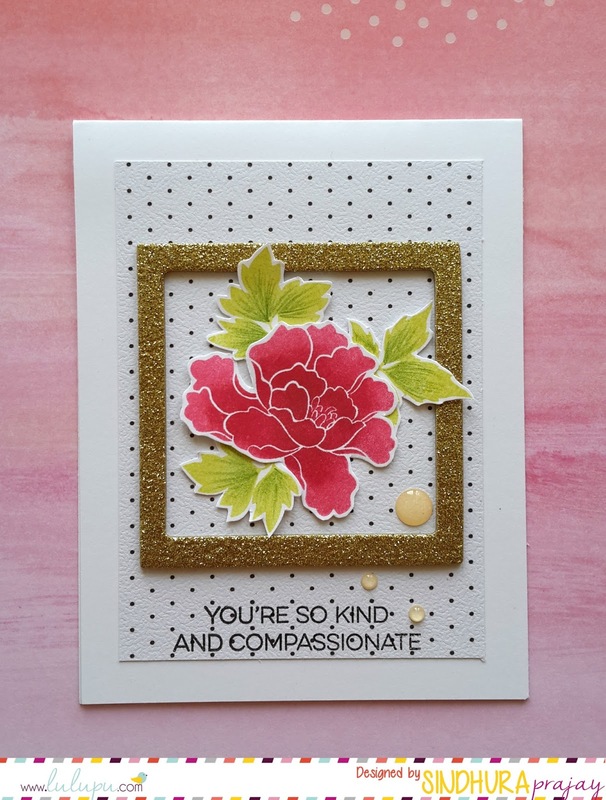 So gorgeous, love the way u created all creations using one stamp! 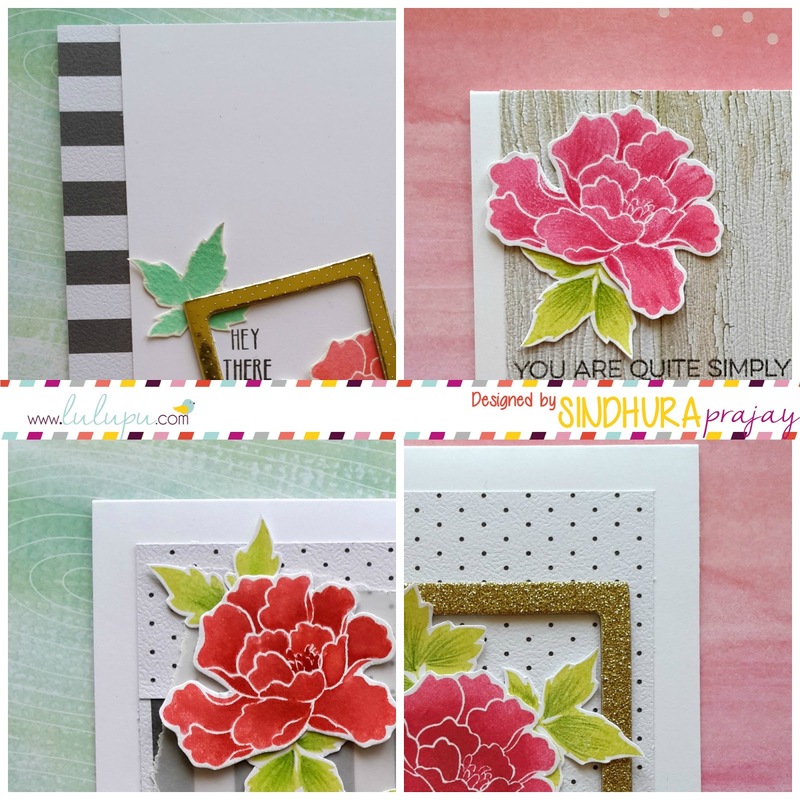 Floored by the beauty of these cards Sindhu ! Each one of them is super Awesome..Will surely watch the video :) Thanks for sharing it ! Hi Indira, thanks so much! I used ranger watercolor cardstock for distress inks and neenah solar white for stamping with altenew inks. 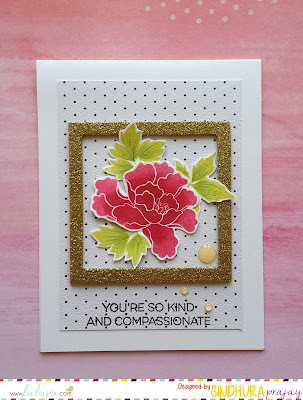 Mini mixed media canvas with a tutorial.! New Design Team and some Goodbyes!